Students from the Media Studies degree at University Centre Peterborough (UCP) are putting the finishing touches to a two-year project to record a ‘day-in-the-life’ of Peterborough Cathedral as part of major new permanent exhibition to mark the Peterborough 900 celebrations. Since the autumn semester of 2016 a group of Level 6 students have been filming a mixture of special events and daily activities around the Cathedral, with the aim of editing the many of hours of footage into a ten minute film that depicts all aspects of life in and around the building. The final film – currently being fine-tuned by a group of students from the class of 2016 – will be shown continuously throughout the day in the Cathedral Treasury so visitors can see aspects of Cathedral life that they might not have been able to see during their visit. 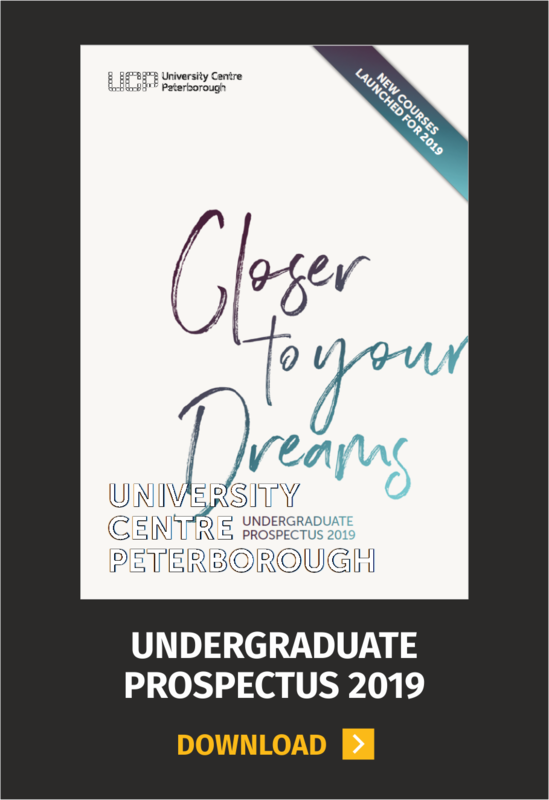 Working to a brief set by the exhibition design firm Hayley Sharpe, and liaising with Liz Hurst, the Communications Officer at Peterborough Cathedral, the project was set up as part of a number of opportunities for UCP students to be involved in the Peterborough 900 campaign.